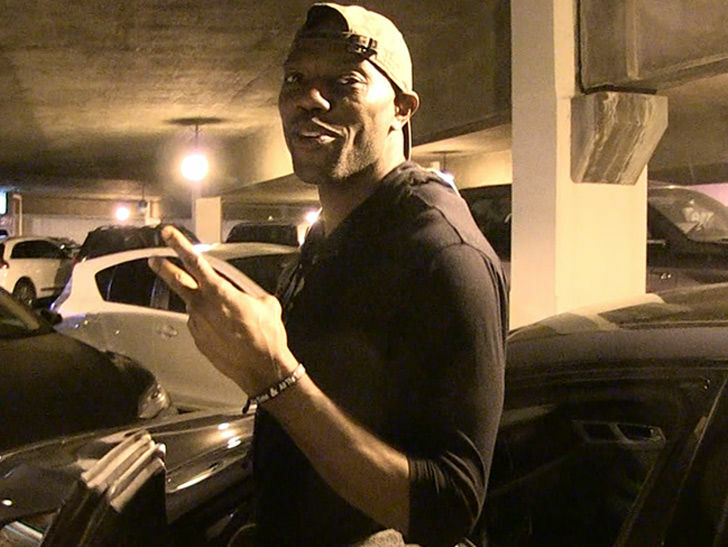 Terrell Owens Shoots His Shot With Iggy Azalea, You Can Burn My Clothes! Terrell OwensShoots His Shot With Iggy Azalea You Can Burn My Clothes! Terrell Owens ain’t even a little intimidated by Iggy Azalea‘s pyromaniac past … saying he’d risk his entire wardrobe for a shot with the rap star. You probably heard — on Monday, Iggy admitted to torching ALL of Nick Young‘s designer clothes after she caught her ex-fiance slippin’ … and seemed to be pretty happy about it. But, what about your damn clothes, Terrell? !